Sunday. An open window to a still world. Resounding laughter is the background to the gentle chatter of women with warm lovingly caring hands. A perfume runs through the house, seeping into every little bit of life on the festive day. Care and patience creates the goodness that is savored with all the senses: the red of caramelised tomato, the intrigue of black pepper that tickles the nose and the mind, the tactile freshness of basil leaves. And when the taste has been assuaged, that mixing of festive flavors, that have now become light and gentle, lingers in the air. A gentle sweetness that tastes of home. A family perfume. 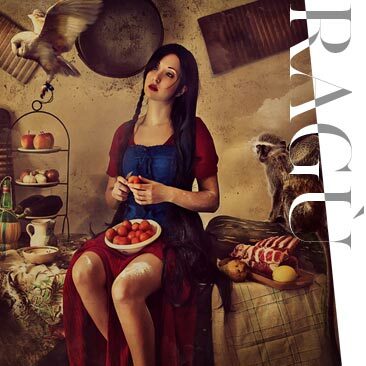 Ragù is an unusual and peculiar fragrance. The top notes of orange, bergamot and pink pepper, lead to a very pleasant and flattering heart that extends to the deepest notes of leather and Cashmere wood. An airy spiciness, aromatic and indefinable, in harmony with herbaceous notes, supported by a somewhat woody and amber warmth. 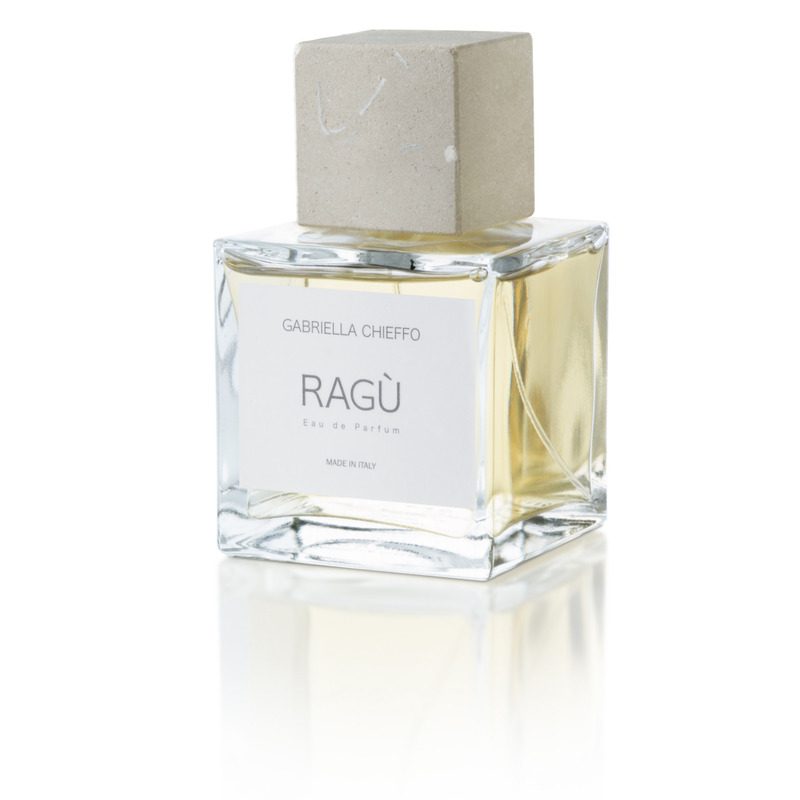 Ragù is more of an aura than a perfume that deepens memories, projecting them to a new modernity.